Jake Holmes’ first album, 'The Above Ground Sound', generated an amazing level of interest. Of course, the fact that the album included 'Dazed And Confused' had quite a lot to do with it, but it soon became apparent that Holmes’ music, along with the work of a number of other male singer-songwriters is enjoying a bit of a renaissance at the moment. 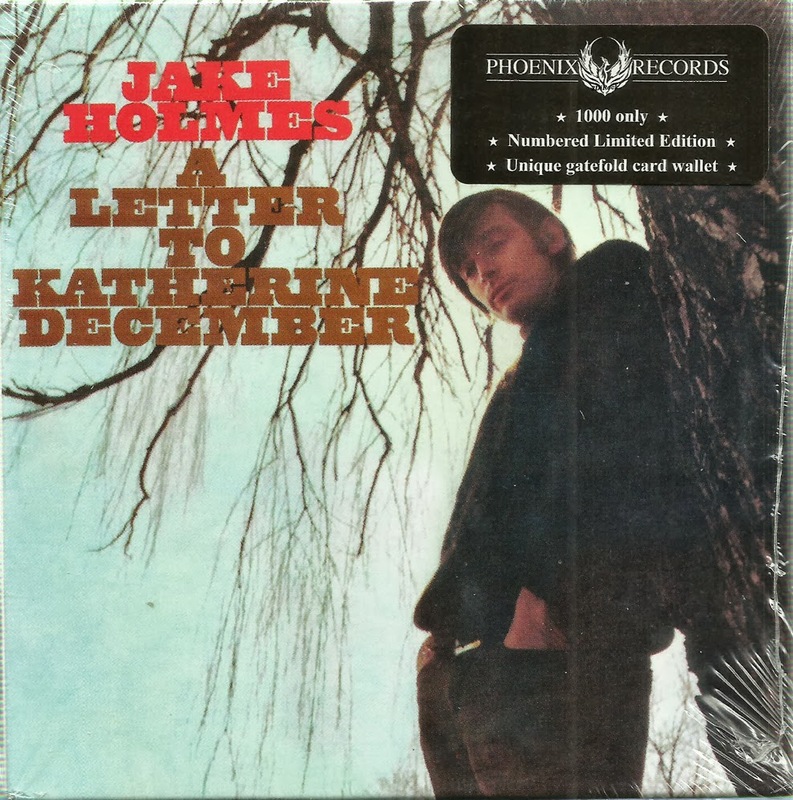 Jake’s second album, 'A Letter To Katherine December', a record that many critics rate even more highly than his first. This is indeed a great follow-up; an album which easily evades the shadow of its predecessor’s success and another recording that, in typical Holmes fashion, defies description. Although Rick Randle, whose bizarre bass playing was such a feature of 'The Above Ground Sound', is missing on this one, Charlie Fox’s immaculate string and horn arrangements more than compensate. Holmes’ eccentric song writing is here in all its rich diversity, the sound quality is outstanding and the production standards superb. 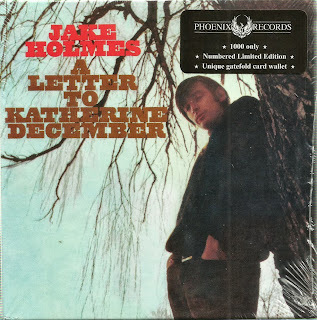 As was the case with its predecessor, 'A Letter...' failed to achieve any real commercial impact, so Holmes switched to a more country feel for his next two releases. 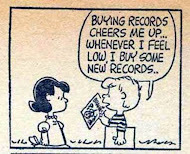 Obviously he had perplexed the people at Tower Records enough by this time as the label cancelled his contract. Without a safety net, Holmes plunged into the world of TV commercials, which, ironically, is where he was to eventually enjoy his only real financial success. Unique card wallet. Words and Music by Jake Holmes. Greta blog!!! 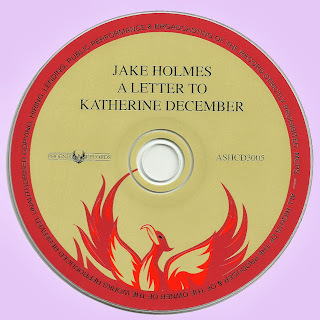 Thanx for other Jake Holmes. But, please can you repost this album?